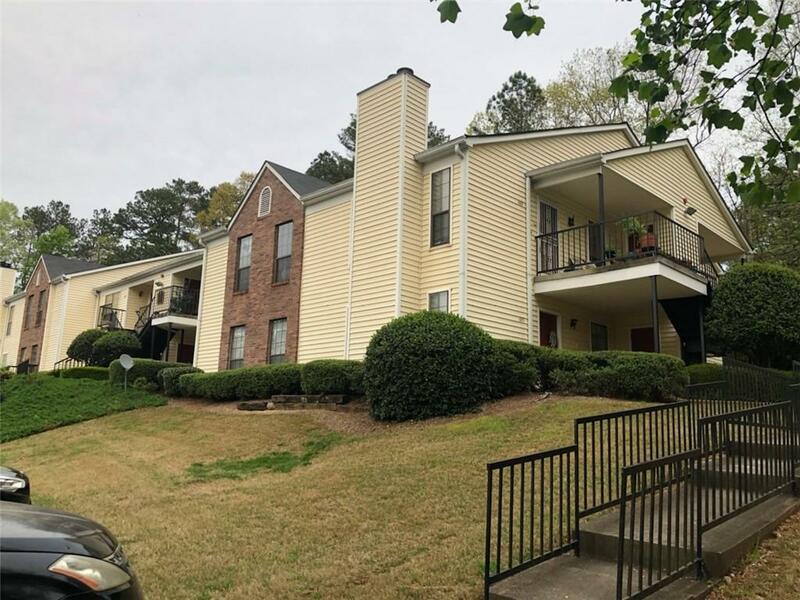 This is it...No not that This Is It, but the condo you've been waiting for close in Stone Mountain! This Charming end unit is ready for you to make it your next home! It's perfect for roomies! You gotta have vision...This could be your first rental property! Why not rent out the second bedroom! Pull up a mortgage calculator and crunch some numbers! Oooor you could be downsizing for whatever reason...LIFE Happens! Look, don't miss this opportunity...It's priced right and Ready To Go...No Rent Restrictions! Listing provided courtesy of New Century Real Estate Group, Inc..